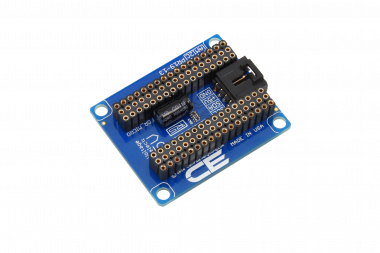 The ESP32 makes it easy to use the Arduino IDE and the Arduino Wire Language for IoT applications. 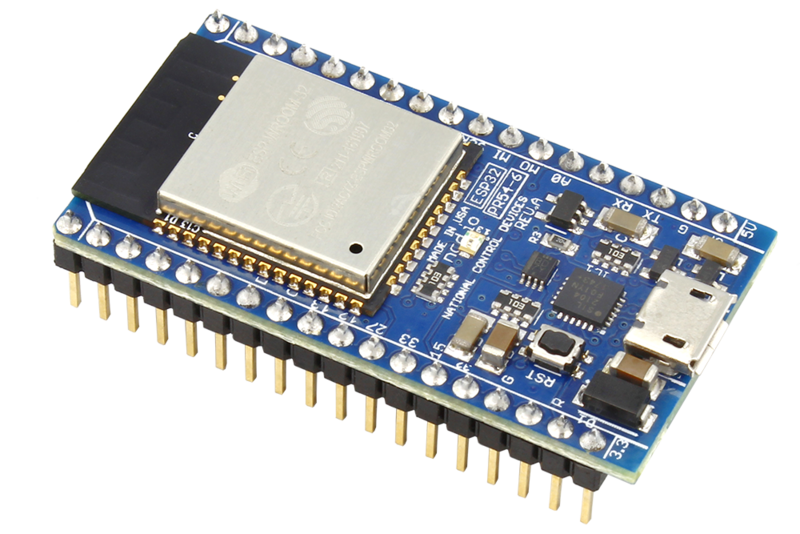 This ESp32 IoT Module combines Wi-Fi, Bluetooth, and Bluetooth BLE for a variety of diverse applications. 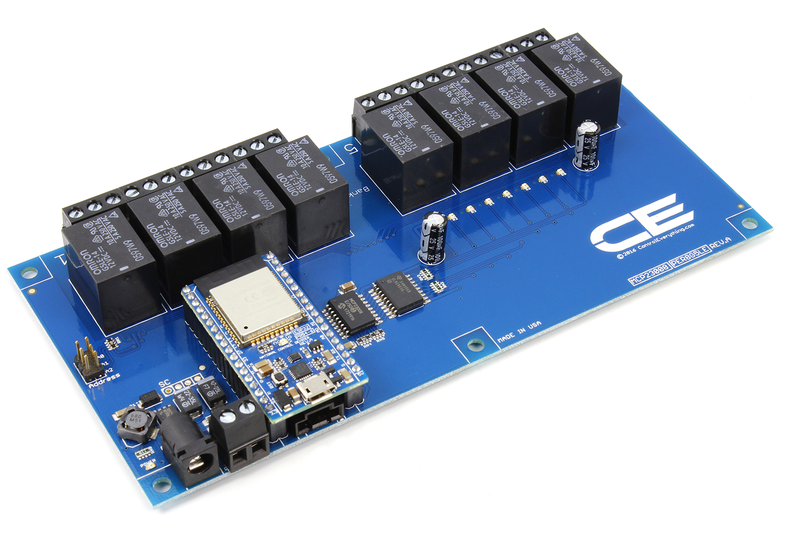 This module comes fully-equipped with 2 CPU cores that can be controlled and powered individually, and with an adjustable clock frequency of 80 MHz to 240 MHz. 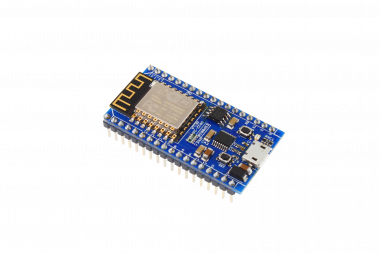 This ESP32 IoT WiFi BLE Module with Integrated USB is designed to fit in all ncd.io IoT products. 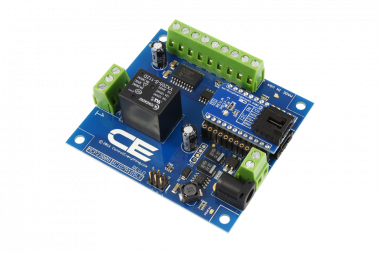 Monitor sensors and control relays, FETs, PWM controllers, solenoids, valves, motors and much more from anywhere in the world using a web page or a dedicated server. 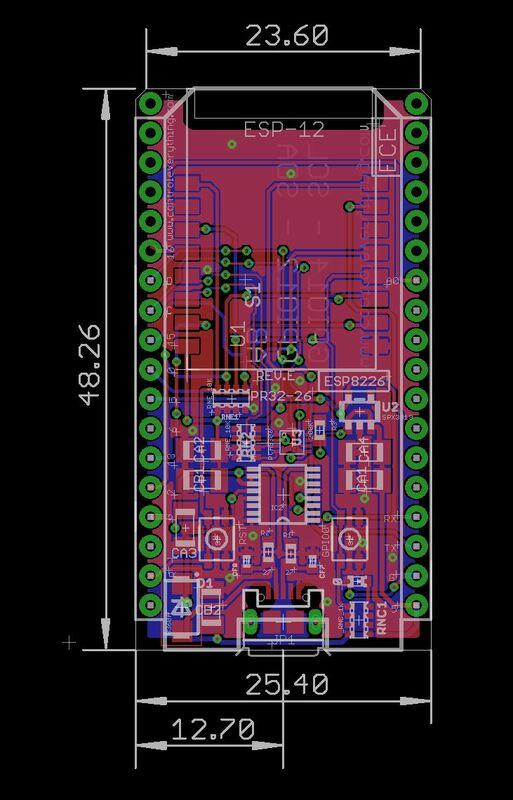 We manufactured our own version of the ESP32 to fit into NCD IoT devices, offering more expansion options than any other device in the world! 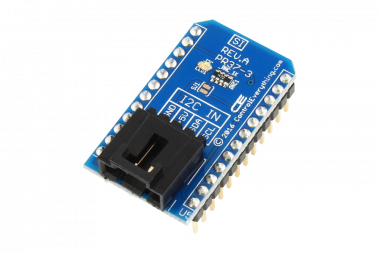 Integrated USB port allows easy programming of the ESP32. 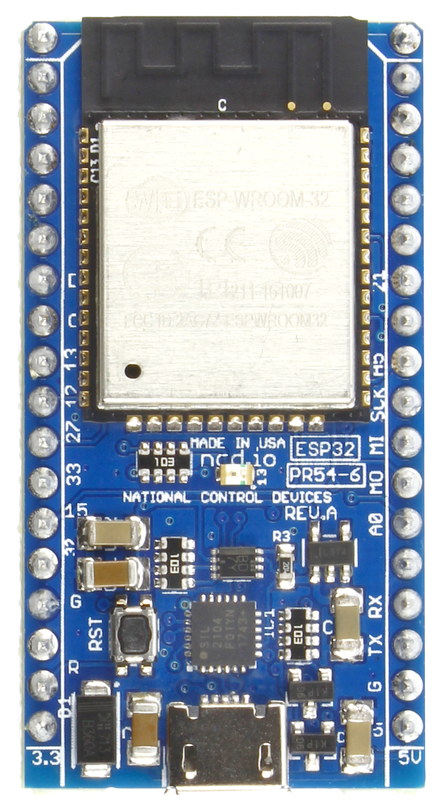 The ESP32 IoT WiFi BLE Module is an incredible platform for IoT application development. 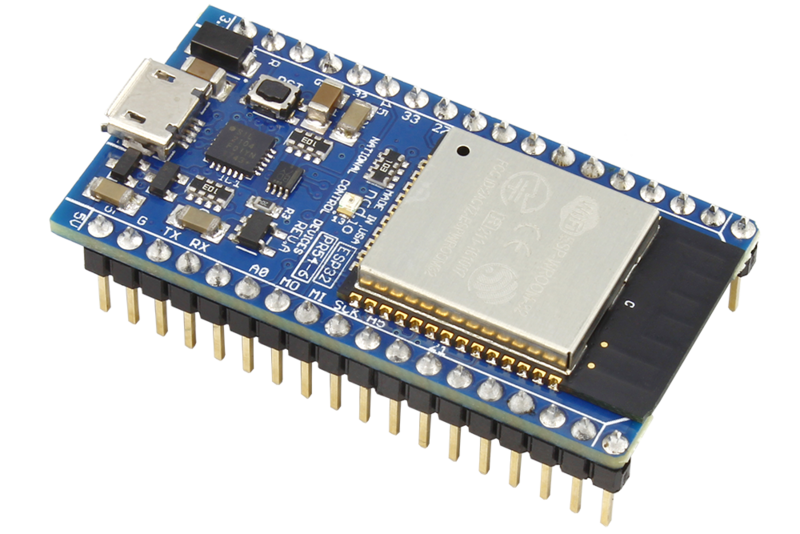 This ESP32 IoT WiFi BLE Module can be programmed using Arduino IDE. 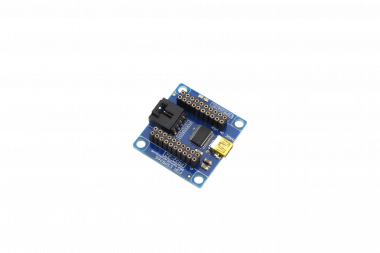 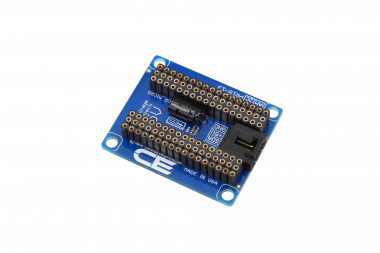 The on-board LED is connected to IO13 and the SDA & SCL lines on this ESP32 IoT WiFi BLE Module with Integrated USB devices are level shifted to 5V to make it directly compatible with all ncd.io IoT devices. 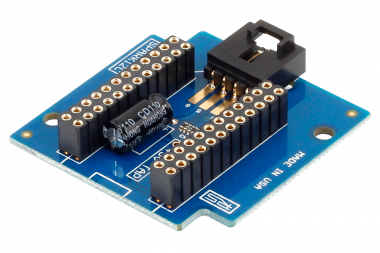 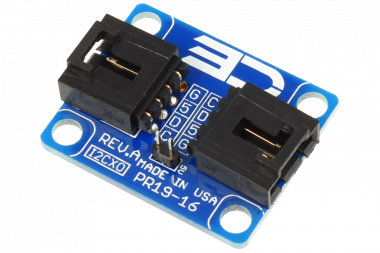 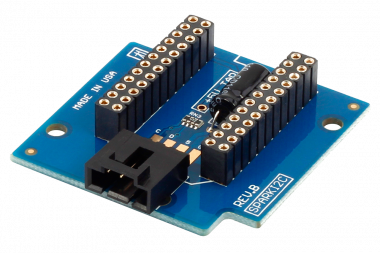 Note: This ESP32 Module can be used with Particle Electron I2C(PEI2C) to connect this ESP32 Module with hundreds of ncd.io I2C Devices. 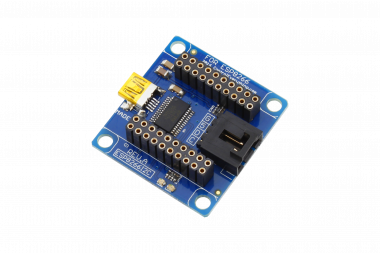 This device is compatible with all NCD IoT Devices, and fits in the socket found on these controllers.